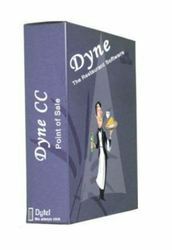 Dyne:FC adds food costing, recipe per portion cost control and menu engineering to the inventory management features of the base Dyne:SM module. Food costing helps you determine the most profitable menu mix for your business. (Rev. -2) Analysis & Design of Floor Beams & Slabs Including Floor Drawing in AutoCAD. End Moments & Shear, + ve BM, & Shear Correction. Beam & Slab Schedule, BBS of Beams, Column Loads, Steel MTO, BMD & SFD. Concrete & Brick Quantities, Total & Unit Cost of Floor. 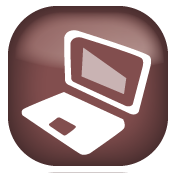 Cost analysis - civil soft i best for all civil engineers, quantity surveying, contractors. this is cloud based application for the road cost estimation, building cost estimation, commercial cost estimation.